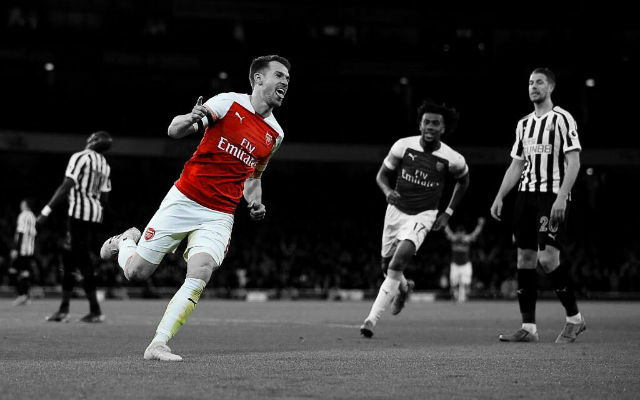 Aaron Ramsey has been featured prominently in adverts for Arsenal’s new away kit despite being linked with a move away from the Emirates. 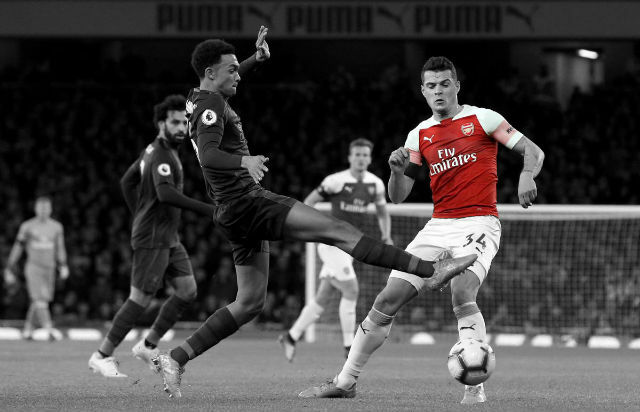 The launch of a club’s new kit can often give some indication as to which players will stay and which will leave the club. 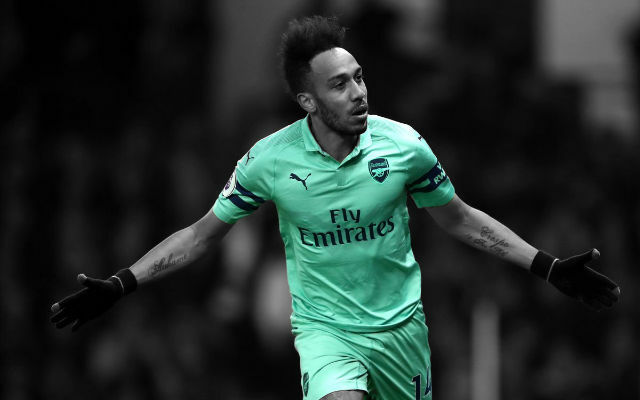 A club suffers significant embarrassment if a player is featured heavily in adverts for a new kit shortly before departing for a new team. 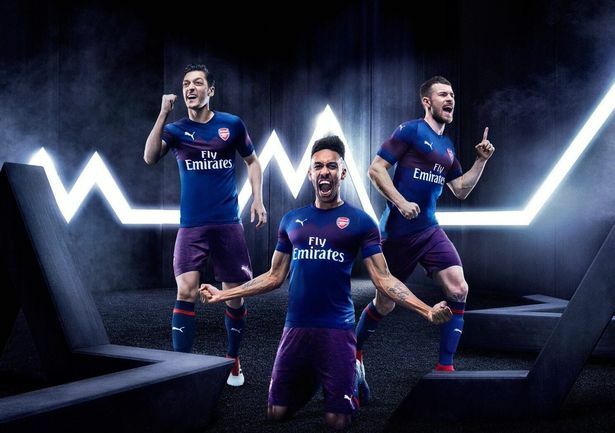 Well, Arsenal may have given some indication that Aaron Ramsey is set to stay at the club after featuring the Welshman heavily in advertisements for the new away kit. 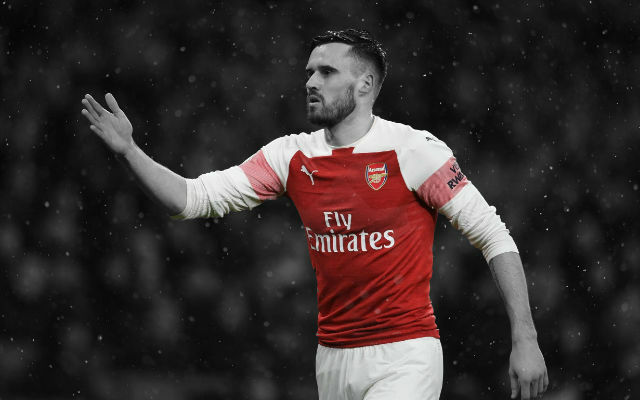 The midfielder is currently engaged in contract negotiations with the Gunners with his current deal set to expire next season. 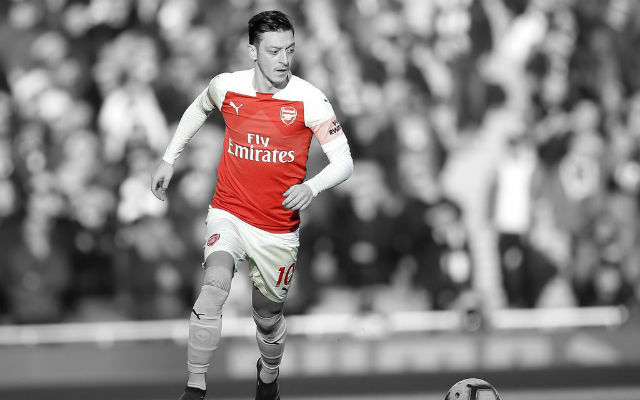 The kit itself is a navy blue and dark purple blend with purple shorts. 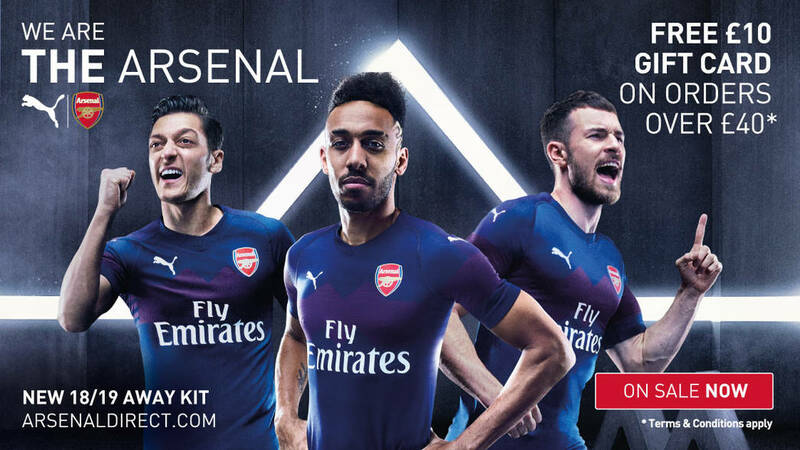 It is probably the final away kit which will be made by Puma in this current contract. 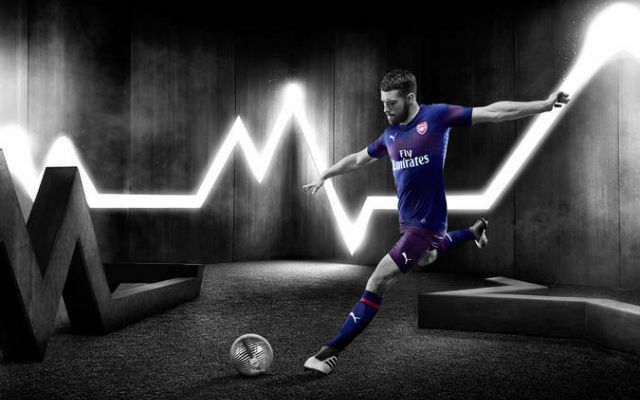 The new away kit is certainly one of the better kits Puma has made for the club down the years and it’s probably a good omen to see Aaron Ramsey feature so prominently in the advertisements for it. 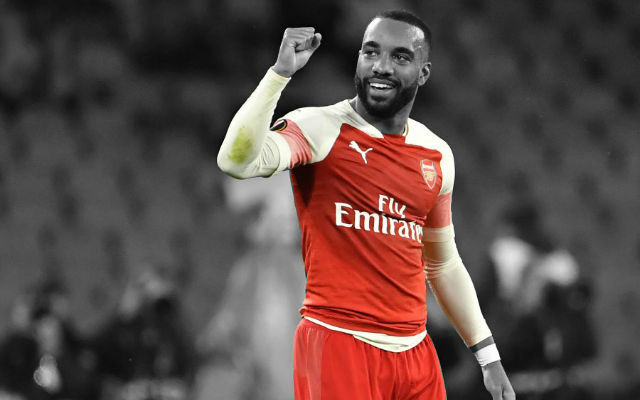 Let’s hope he will wear it many more times over the course of the season.